The year's darkest day is upon us. 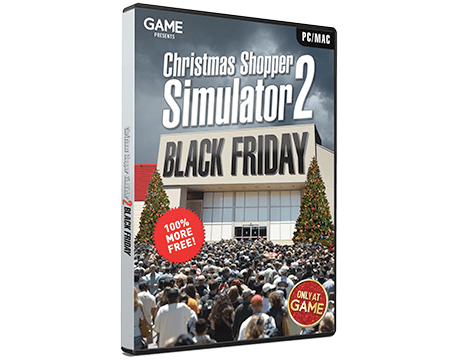 Black Friday is coming, and shopping centres everywhere are preparing for stampedes, gouging and petty vandalism, all in the name of hot bargains. 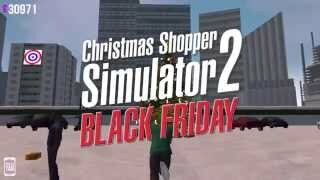 Sharpen your elbows and your Black Friday bargain grasping skills, as you're let loose in our nearly improved mall! Laboriously work through dozens of missions and challenges! Long past the point that you're deriving any pleasure from it! 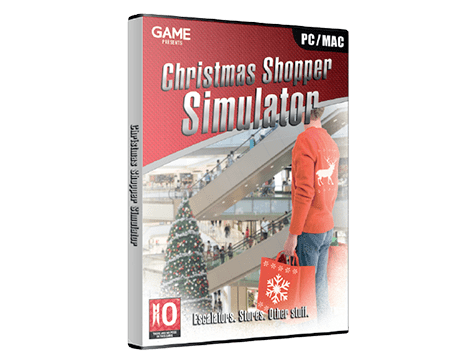 Unlock awesome achievements as you perfect the art of rampant, aggressive consumerism! Keep an eye out for the random Black Friday stampedes! Points! Presents! A genuinely unsettling sense of panic! 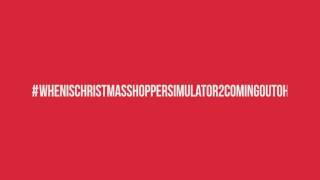 It's 2015's hottest commercial-holiday-and-queue-based simulator, and it's jam packed-ish with new-ish features! And a few old features! 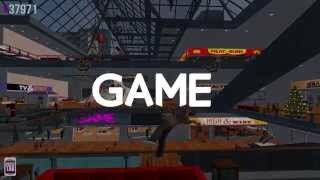 All the bits from the first game that you loved/were too hard to fix/we forgot to update! TOILETS! For him AND her! 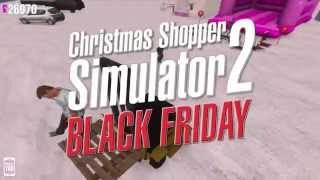 So set your eyeballs to 'ready to accept pleasure' and tell your family you won't have time to see them in the evenings, because CHRISTMAS SHOPPER SIMULATOR 2: BLACK FRIDAY is here! Get ready to start getting ready to get bargains! In a desperate and ill fated attempt to keep you interested, we've put together a quasi-impressive range of unlock able characters. 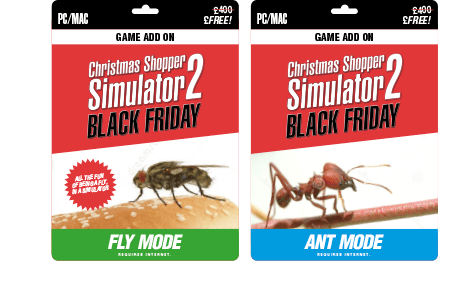 Train hard enough and you can play as ANT! Experience the fun and adventure of skirting boards and the bottom half of people's shins like never before. And Fly is pretty good too. SHOPS with QUEUES and THIEVES! 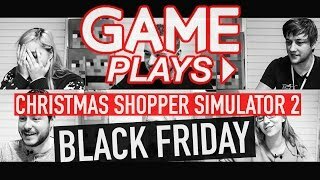 Once you've played CHRISTMAS SHOPPER SIMULATOR 2: BLACK FRIDAY, you're almost certainly to make it the basis for your entire life, image and belief structure. We can understand that, it's a good game, which is why we've massively overthought and overstocked on CSS2:BF merchandise. 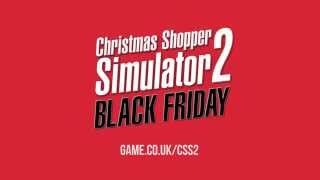 Why not mimic the game itself, and order now in a screaming frenzy! 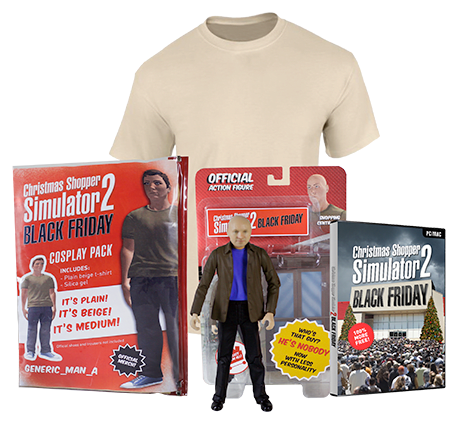 Now you too can look like some guy/old whatsherface, with these exclusive CSS2: Black Friday Cosplay kits! The most adequate stitching. The fourth softest polyester on the market. You'll never wear your own clothes again!